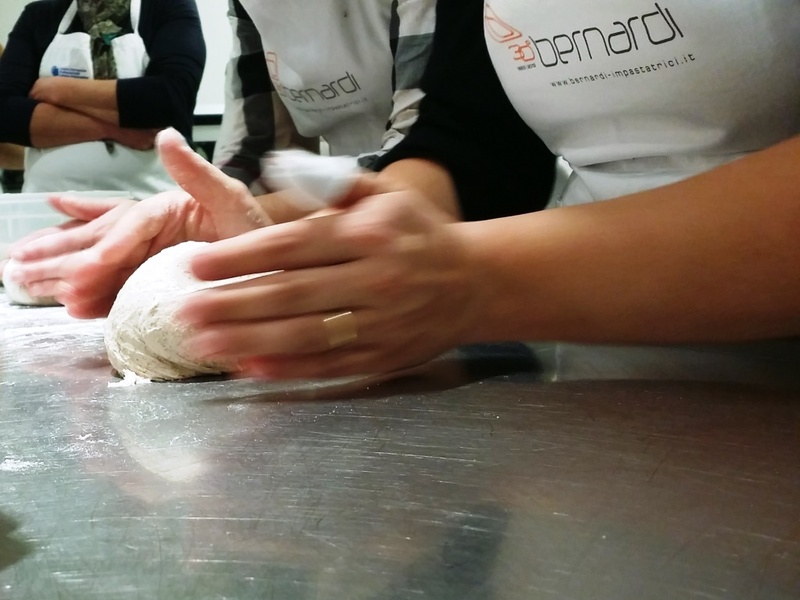 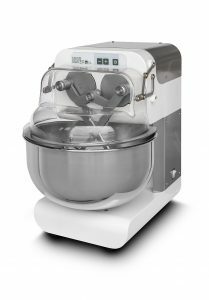 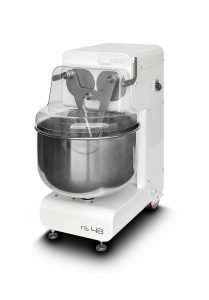 Strong of 35 years of experience with the double-arm technology, BERNARDI enriched its own offer with a training project that is aimed at cooks and enthusiasts. 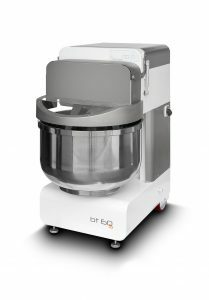 In autumn 2013 the laboratory for the production of bread, pizza and pastry products opened and now everyone can deepen his knowledge of different kinds of dough and discover the potential of a technology that praises tradition. 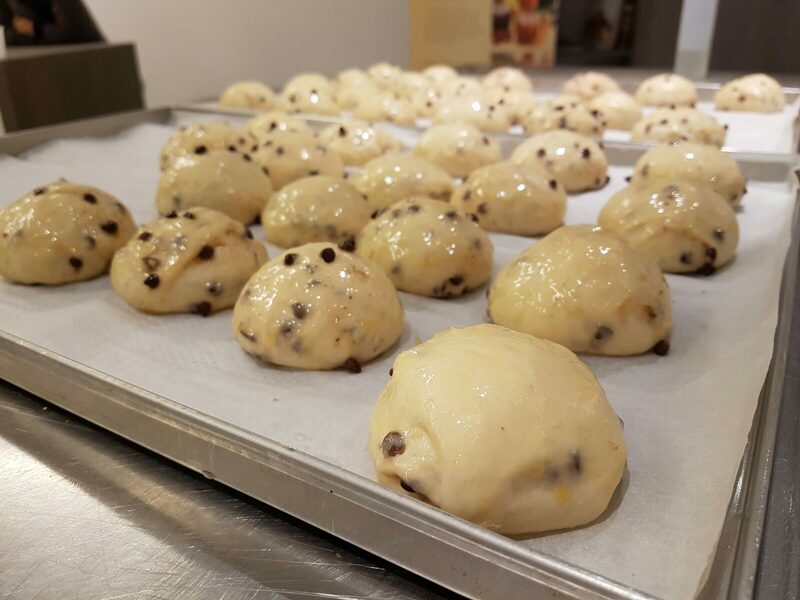 Since the beginning BERNARDI has been trying to transfer the culture of the double arm technology, concerning both quality of the machines and excellent results that can be reached for all products of yeast dough. 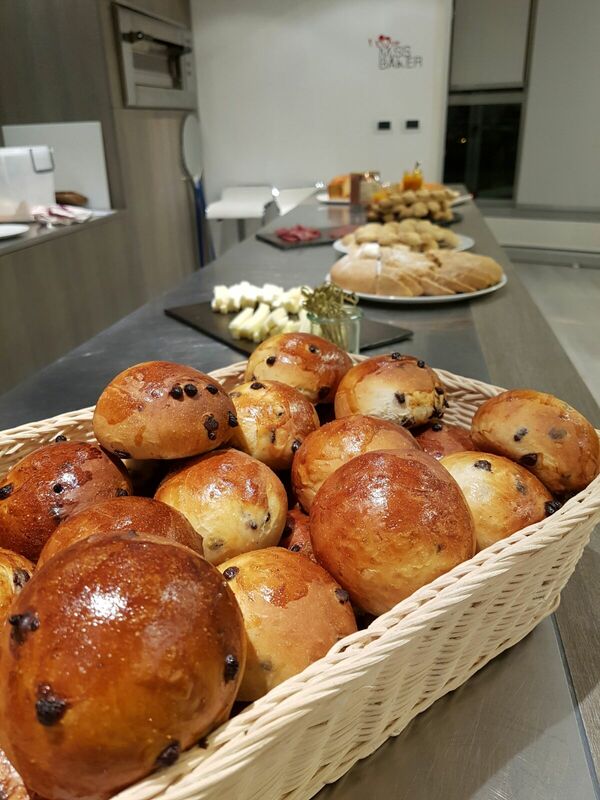 The opening of BERNARDI BAKERY LAB composes the best opportunity to meet market needs and satisfy always more demanding customers, which is essential for a company that desires to keep up with time and therefore develops a suitable technology to reach best results.